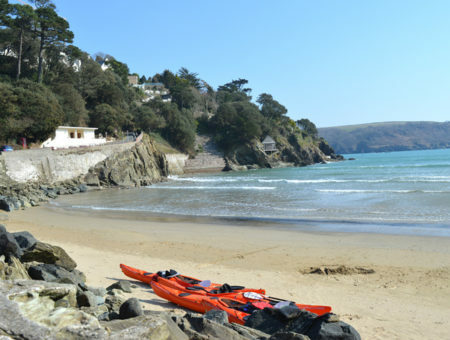 The May half term is nearly upon us, and there are lots of exciting events taking place in South Devon during the school holidays. If you’re yet to book your May half term break, Coast & Country Cottages have a fabulous range of special offers available, with great savings off selected breaks. From cooking food around the campfire, to riding unicorns, there is something to suit families with children of all ages! Running between Buckfastleigh and Totnes (Littlehempston), the South Devon Railway is one of our region’s two steam train operators. 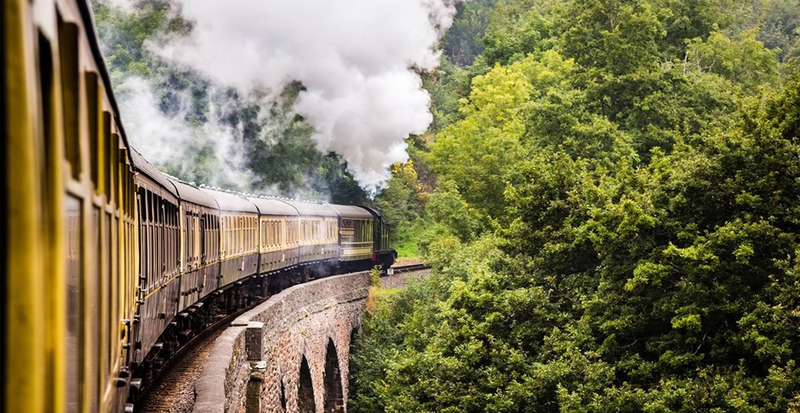 The unforgettable experience of riding a magnificent steam train is complemented by the beautiful woodland scenery the journey takes in, along with the delights of the traditional stations at both sides of the journey. The beer festival will be in full swing over the May Bank Holiday weekend, with trains running all day departing from each end of the line, at frequent intervals. A family of unicorns are visiting Pennywell Farm during May half term, and they will be filling the farm with magic and sparkle. These majestic creatures are visiting for the week and there are some extra special events planned including unicorn rides, face painting, treasure hunts and a ‘University of unicorns’ area where you can swat up on unicorn knowledge. In addition, enjoy a full day with all the farm animals (including miniature pigs), free rides and fabulous shows. Dartmouth Castle is situated in a stunning location on the edge of the Dart Estuary. 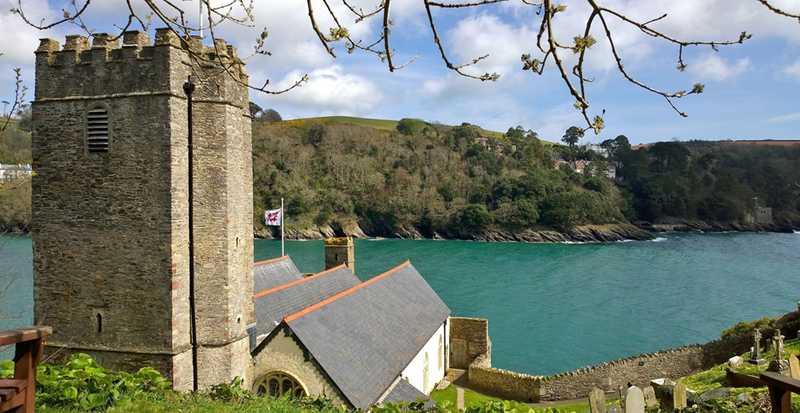 Enjoy the coastal views as you explore the history of this fascinating castle which has guarded Dartmouth for over 600 years. Expect fun, games and a ‘yo ho ho’ or two this half term. Budding young marauders will enjoy musket drills, a smugglers’ quest and tales of dastardly deeds in Dartmouth’s swashbuckling past. Enjoy exciting cooking demonstrations, tantalising tastings, street food, a variety of stalls by local producers and of course, plenty of local food and drink! 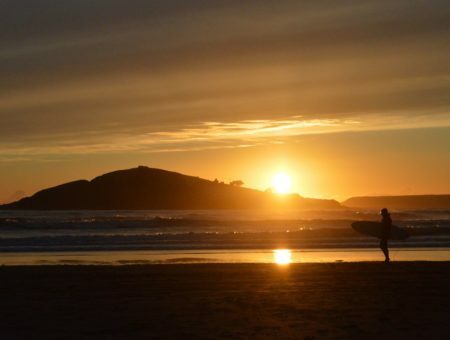 Soak up the Bank Holiday atmosphere and celebrate the fabulous food that Devon has to offer. 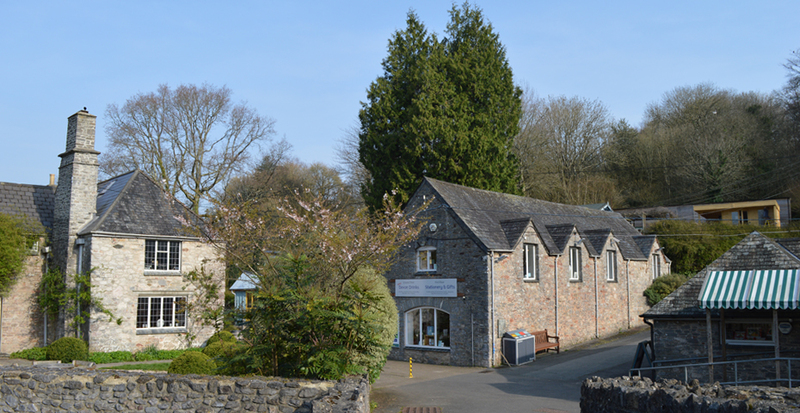 With plenty of activities for both adults and children, including magic shows, pot-throwing, story-telling and live animals to meet, there really is something for everyone. Heartbreak productions invites you to share in this exciting escapade, a David Walliams best seller adapted for the outdoor stage. Join Ben and his Gangsta Granny on their grandest adventure full of forbidden fun. It could be very hungry work so come prepared with picnics. 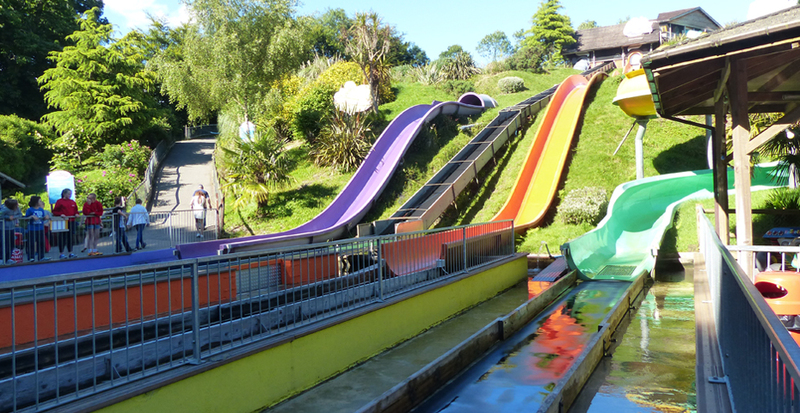 Woodlands Family Theme Park near Dartmouth always hosts a range of fun events, from concerts to educational activities. During the May half term, for one special day only, Titan the Robot is taking a break from his busy schedule and is visiting Woodlands Family Theme Park. He is planning on entertaining everyone he meets with a jaw-dropping show that blends comedy, street theater and music. The South Devon Area of Outstanding Natural Beauty is home to three National Trust properties (Coleton Fishacre, Greenway, Overbeck’s) all of which offer a great day out, complete with historical interest, stunning views and fresh country air. 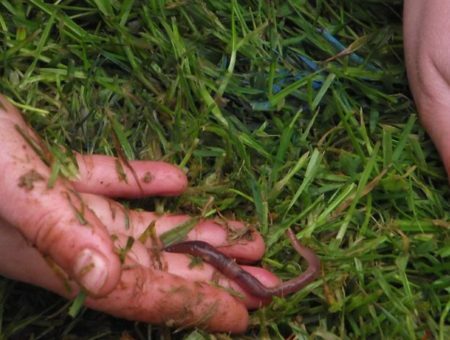 This May half term, Coleton Fishacre is hosting a ‘Wild Wednesday’ event where you can expect to engage in activities like cooking on the campfire, pond dipping and hill rolling. 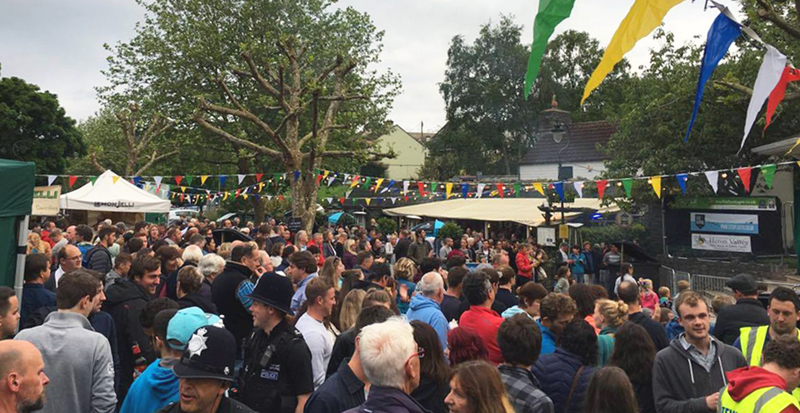 The thriving market town of Kingsbridge will host its annual Food and Music Festival over the first weekend in June. This family friendly event offers a line-up of live entertainment to suit all tastes, along with delicious street food from some of the finest local Devon businesses. The festival also includes a popular ‘Kids’ Zone’ where children can enjoy a range of activities such as fire lighting, bouncy castles, face painting and dancing at the fancy dress disco! We hope you enjoyed our guide to what’s on in South Devon this May half term. 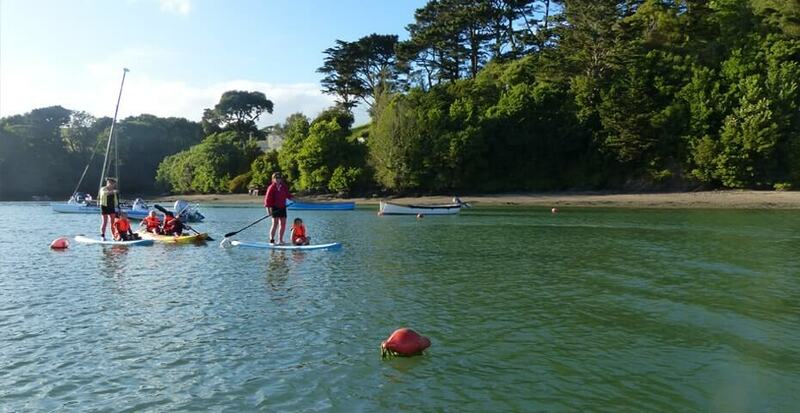 There are plenty of other exciting activities to enjoy in our region, so for further suggestions take a look at the best things to do in South Devon for all ages.